Home Gardening How to Grow an Avocado Tree in your Garden? How to Grow an Avocado Tree in your Garden? 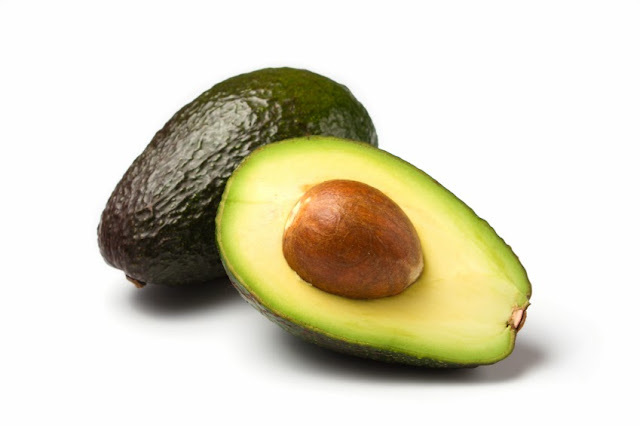 Avocado, also known as ‘alligator pear’, is fruit of a tree that is most commonly found in Mexico and Central American Countries. It is considered to be a single seeded berry. It falls under the category of flowering plant family and need relatively warm temperature and tropical weather to grow. They are quite valuable from commercial point of view and are cultivated where ever they can grow because of their demand in market. The reason they are known as alligator pear is that they are pear shaped and have a green skin with unevenness like an alligator. Because of its peculiar shape and dissection view the images of dissected avocado is used in interior decoration of restaurants and kitchen by having their image printed on cheap canvas prints Australia or other display packages. They are usually self-pollinating but they are also grown in nurseries and also grafted for producing high quantity and quality. Avocado has a single seed in its fruit and to get the seed out the best thing to do is carefully cutting the fruit from the middle in a way that the knife doesn’t touch the seed. You don’t want to harm the skin of the seed as it will result in failure. Once you have gotten the seed out in perfect condition, wash the seed gently while keeping in mind not to over rub it and damaging the light brown seed cover. The seed of the avocado is like an egg shape. This is probably the most crucial and most time consuming part which requires care and your attention. Take four wooden tooth picks and insert them vertically from middle of the seed at about 5mm of depth. Make sure they are perfectly aligned. Now take a water glass and fill it water and place the seed with it pointed side upward and lower base submersed in water in the glass. The glass should be full up to brim so that the area blow tooth picks is in water. Place this glass near a window where there is ample light all day long. Change water of the container after every other day and make sure that base always remains moist. Hold the seed from top and tilt to thrown the water in the basin in a way that water while going out keeps touching the base of the seed. While filling the container hold see in a way that water touched base and then goes inside the container. This way you will ensure that not for even a moment the seed is without moisture. During the coming 2 – 3 week time, the skin of the seed will start to dry, wrinkle and come off the seed until after 3 – 4 weeks’ time the top and base of the seed will split open to give way to tap root. Allow the seed to establish it root and continue watering the seed as before. Soon there will appear a bud of unfolding leaf and that is just the start. When the roots are well grown and pruning has occurred and new leaf has grown the seed is now ready to be planted in soil. Now that the seed is ready to be planted, take a terracotta pot of 20 - 25cm dimension and get the seed ready by carefully removing the tooth picks off it. Now fill the pot and compact it with a 50 – 50 combination of coconut fiber and topsoil. Don’t pack the soil too heavily and keep it on the light side. Now make a hole good and deep enough to accommodate your seed and its root up till the point where you stick the tooth picks in. This will leave the half of the seed outside as before. Keep watering it daily and make sure that do not over water it. Too much water kills the plant as well. If the leaves are turning brown it means you are watering less and if they turn yellow it means you are watering it too much. Few more years and you will have a personal avocado tree of yourself with all its fruit. I hope this tutorial will help you to grow an avocado tree of your own. I wish you best of luck. Tom Anderson is professional content writer. He writes about home decoration, planning for self-grooming and necessity of innovation in every sector.